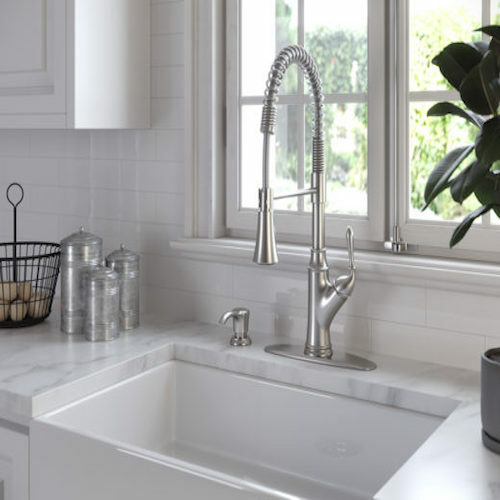 Based in Las Vegas, Nevada, PLUMBING PROS installs American standard, Moen, Kohler, Delta, and ProFlo kitchen and bath faucets kitchen and bath faucets. Kitchen and bath faucets come in a variety of sizes shapes and finishes. We install to wide range of faucets to meet your budget.